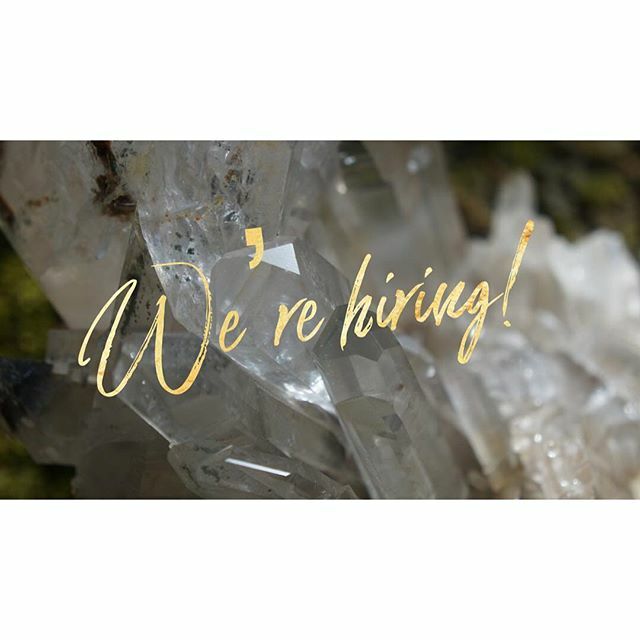 We are looking for super cool people to come work with us at Encinitas’ #crystalkingdom ! Stop by #soulscape , drop off your resume and take the applicant quiz! Part time positions, mostly nights and weekends, start ASAP.